The website of NW Driveways is currently under construction, so please excuse the lack of content and any bugs you may come across. 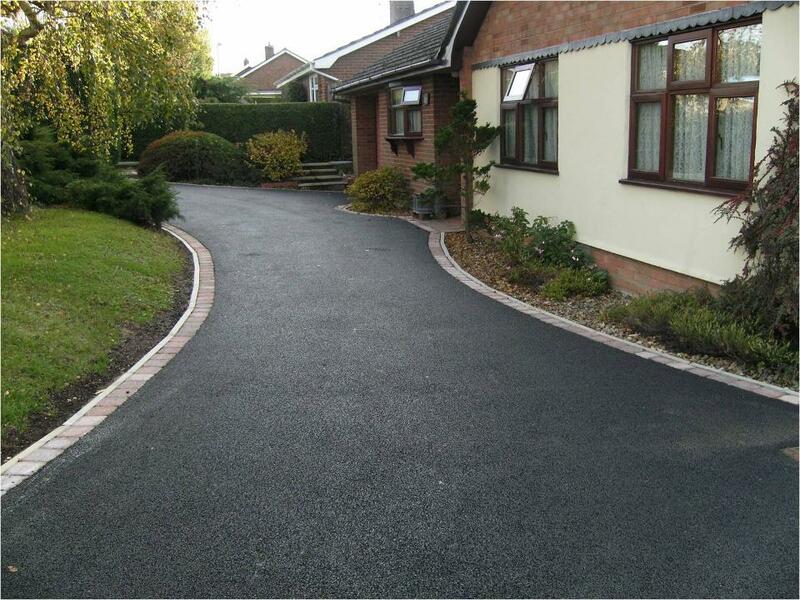 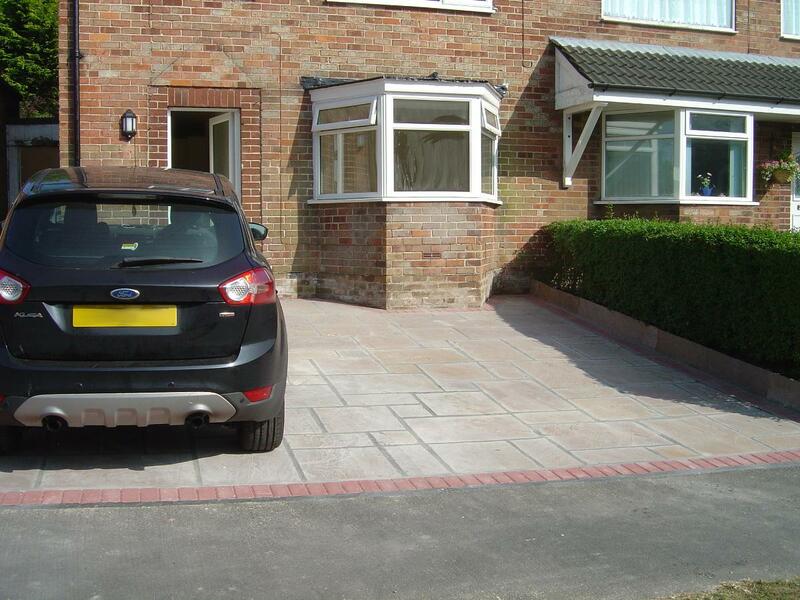 If you require any of our driveway services please don't hesitate to call. 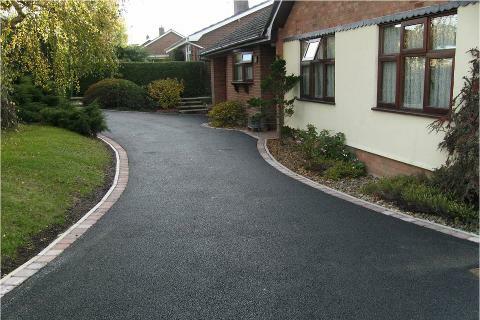 NW Driveways is one of the premier Tarmac driveway companies in the North West area, our tradesman have been laying Tarmac for nearly 30 years so we consider ourselves a Tarmac specialist. 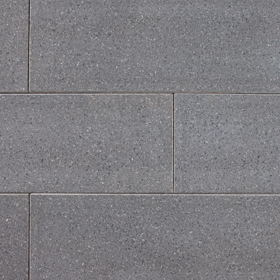 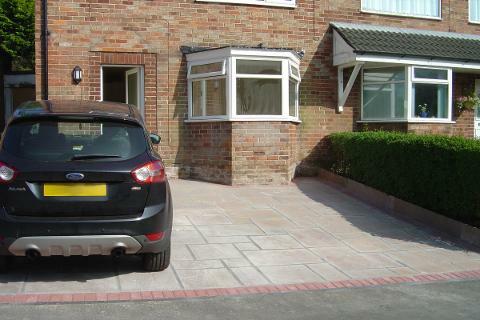 When someone looks at your house the first thing they see is your driveway, Indian stone gives an instant first impression of taste and prosperity, Indian stone is our favourite paving to install in the North West area. 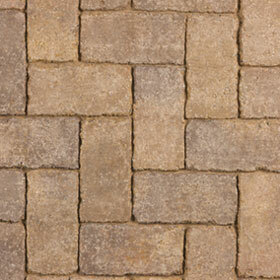 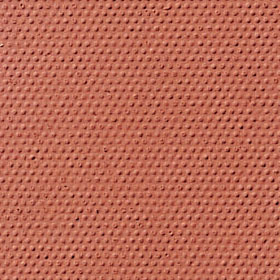 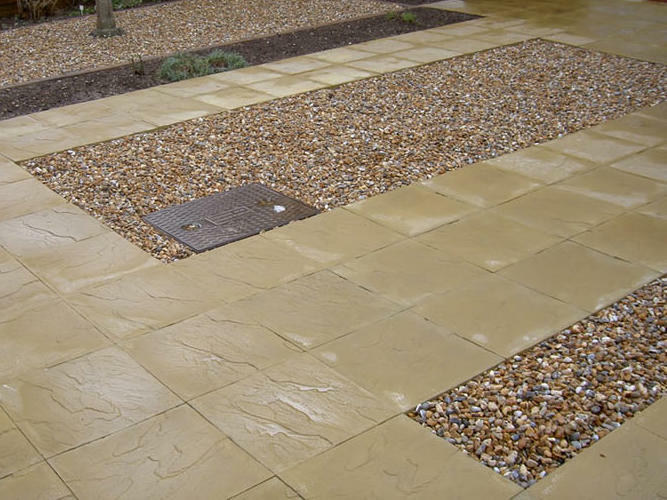 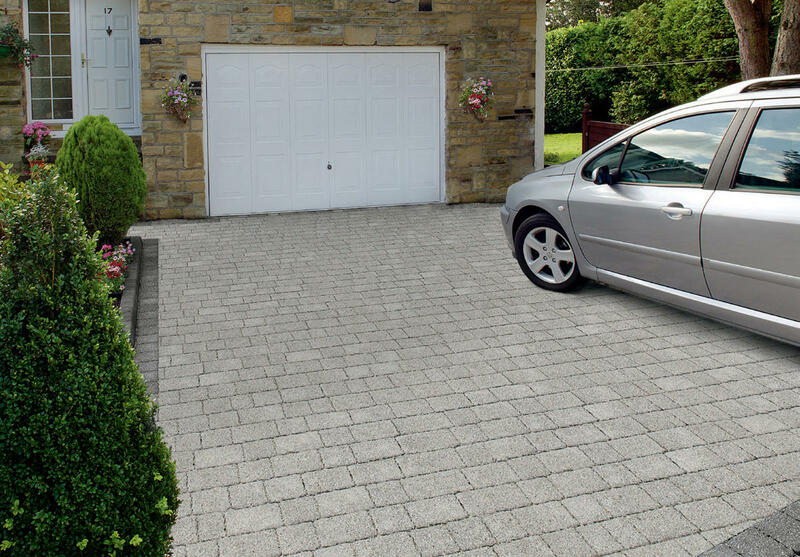 Block Paving by NW Driveways is the premier driveway block paving company in the North West, if your old driveway is starting to look tired or your driveway is letting your house down, then call NW Driveways. 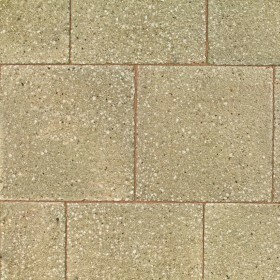 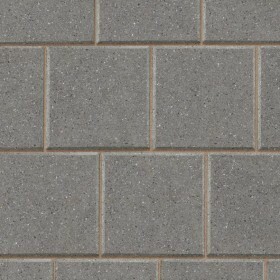 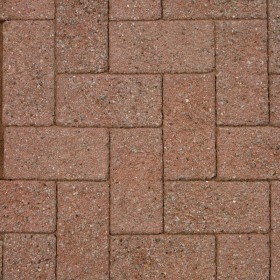 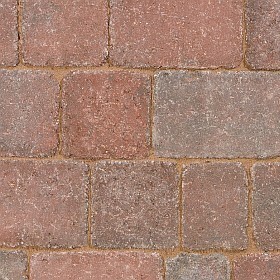 Below is a small sample of the block paving stones which we can use on your driveway, we only use the highest quality block paving stones so your driveway will last for years. 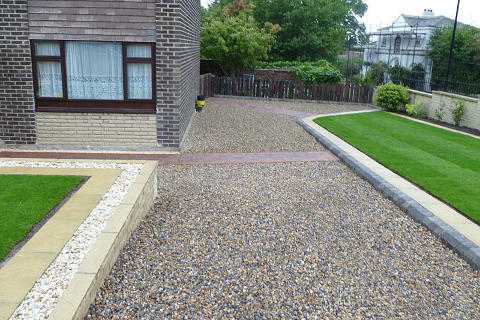 NW Driveways can gravel your driveway anywhere in the North West, if your old driveway is starting to look tired or your driveway is letting your house down, then call NW Driveways. 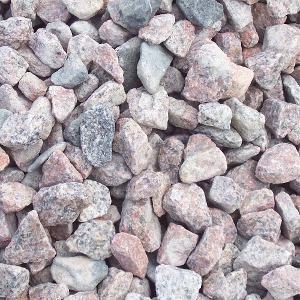 Laying gravel is an easy cost effective pick me up for your driveway. 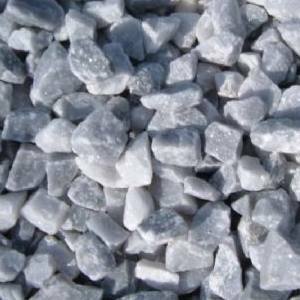 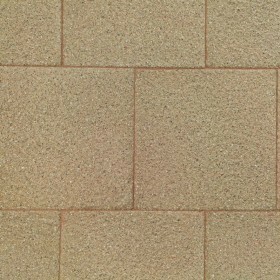 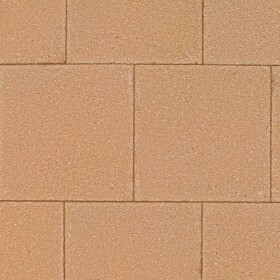 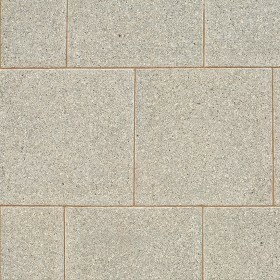 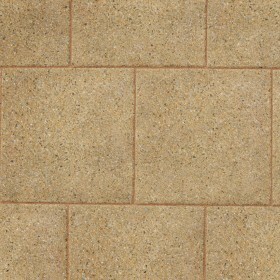 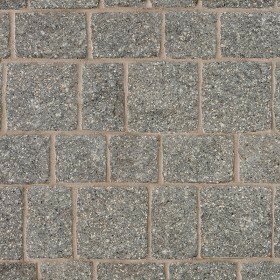 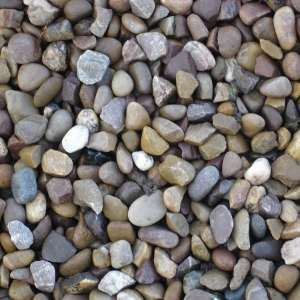 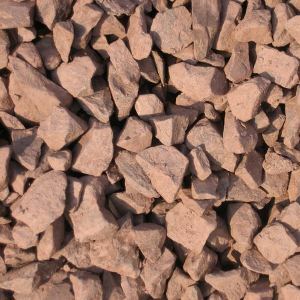 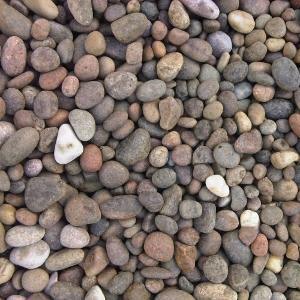 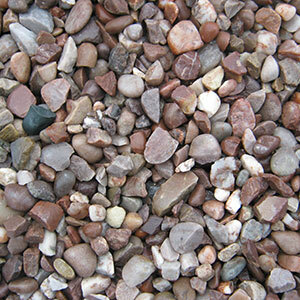 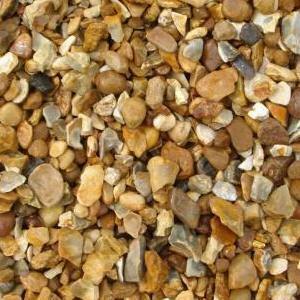 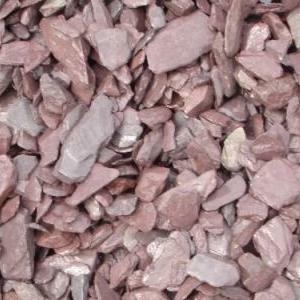 Below is a small sample of the gravel stones which we can use on your driveway. 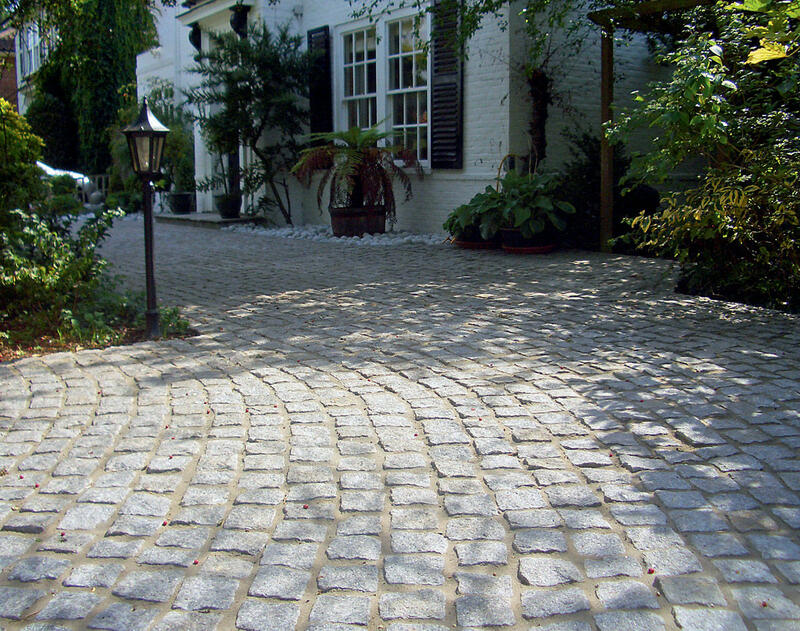 A flagged driveway gives an attractive look to the front of any property, there are many styles of flags to choose from varying in color and texture to suit anybodys taste. 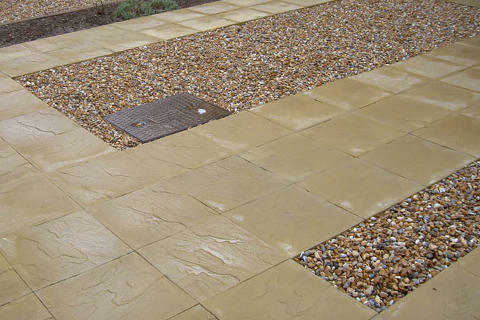 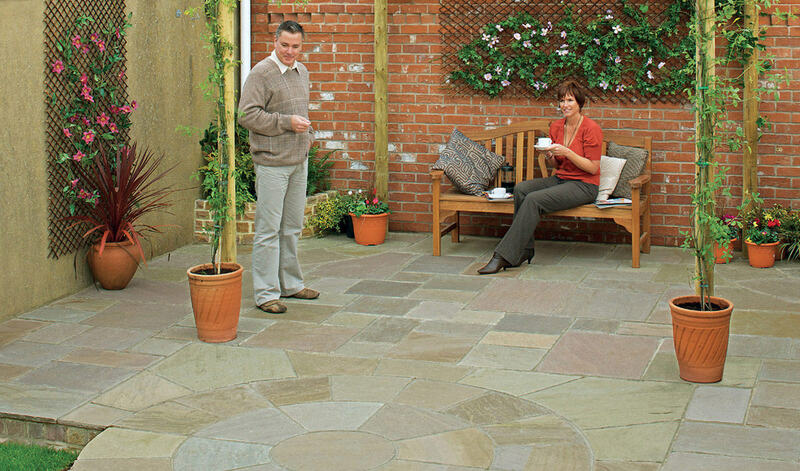 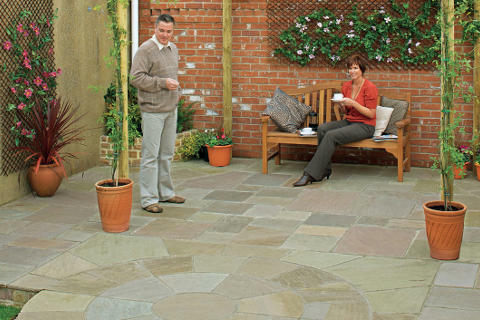 The paving flags used for patios are a different thickness than driveway flags and come in a much bigger variety, if you've seen a particular flag which you would like we will install them across the North West area. 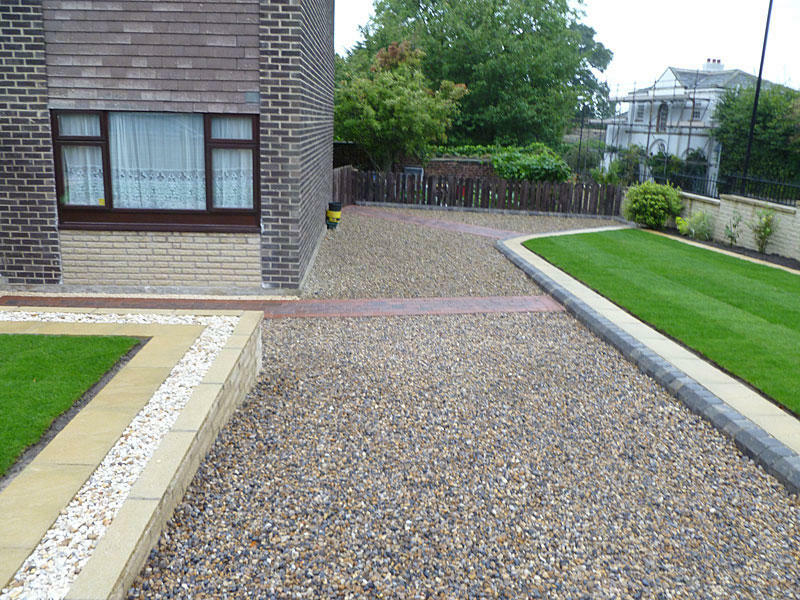 Choosing gravel for the landscape of your garden creates a very attractive and extremely low maintenance solution to your garden, we can install any mixture of design features you have seen or can think of. 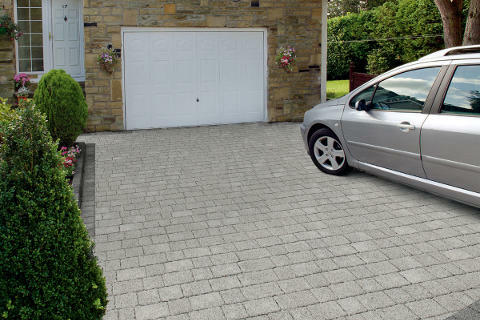 NW Driveways can flag your driveway anywhere in the North West, if your old driveway is starting to look tired or your driveway is letting your house down, then call NW Driveways. 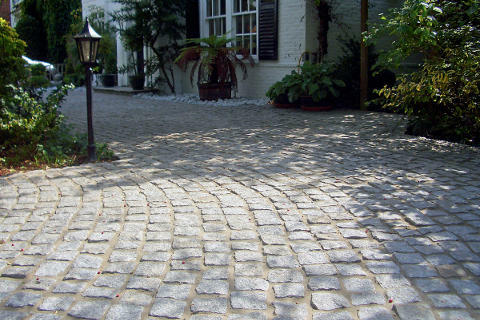 Flagging your driveway will bring your driveway back to life. 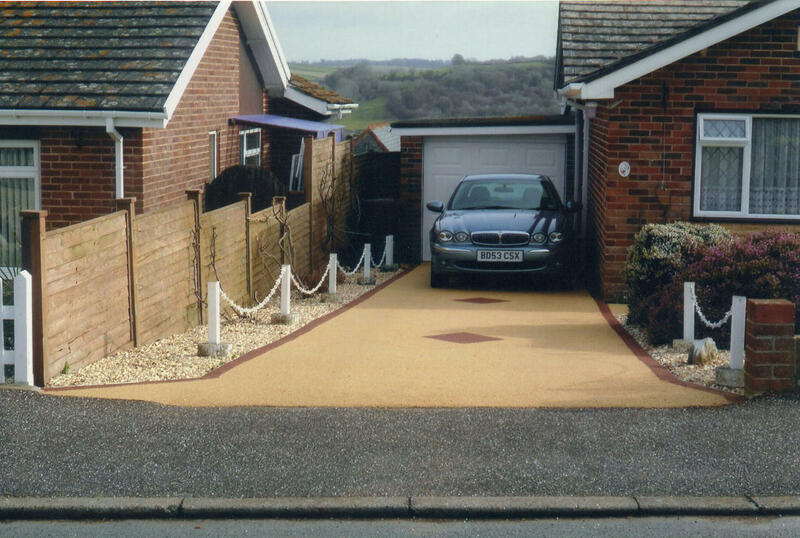 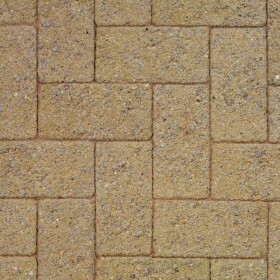 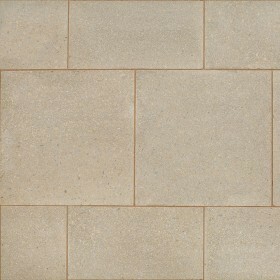 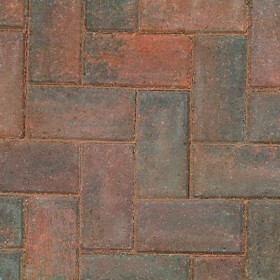 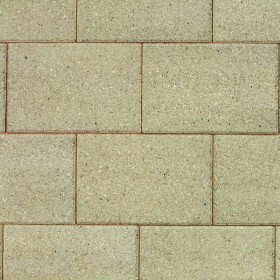 Below is a small sample of the flag stones which we can use on your driveway.